Johnson Jewelers is the best jeweler in El Paso, TX, Texas and provide Diamond Engagement Rings, Wedding Bands, Certified Loose Diamonds, Bridal Jewelry and Anniversary Rings at Jewelry Stores in EL Paso, Texas. Johnson Jewelers in El Paso, Texas is the leading jewelry store in the area. It all started with Randy Johnson and his dream of someday owning his very own store where he could make all of the decisions. After twenty years in the jewelry retail industry, he finally decided to open up shop in 1995 in the Coronado Tower on the tenth floor. When he first opened up shop, he had 270 square feet of showroom and no jewelry to display! With hard work, dedication, long days and nights and lots of perseverance, he now owns and operates two of the most successful jewelry companies in the El Paso, Texas area. 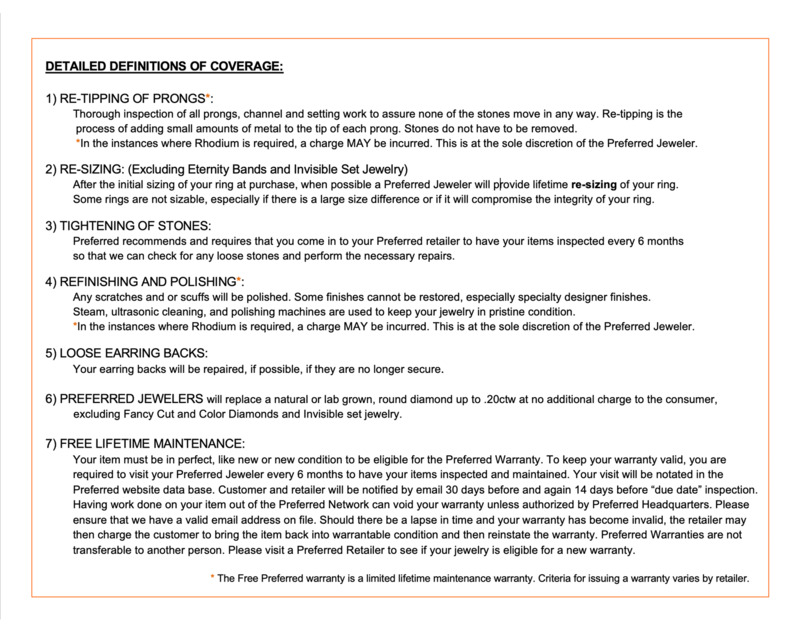 It does not matter if your diamond engagement ring budget upon entrance to any one of his stores is $20 or $20,000 because each and every single customer receives the same treatment. Randy Johnson built this company based on customer service, honesty, integrity and all of those traits can be seen at both of his locations today. Without the customer, there would be no business! Not only will you receive world class customer service when you walk through the doors, you will also notice the selection has come quite a long way since Randy first opened for business back in 1995. Their fine selection of wedding bands and other such bridal jewelry cannot be competed with by any other store in the area. If for some reason you do not see exactly what you are looking for in one of their exquisite display cases, feel free to chat with a friendly and knowledgeable staff member about having a piece of jewelry custom designed to your liking. Whether you bring in a picture of what you like or simply describe it to a staff member, they can certainly draw you a rendering and go from there. They also have a vast selection of loose diamonds from which to choose in order to complete this lovely new design you have in mind. 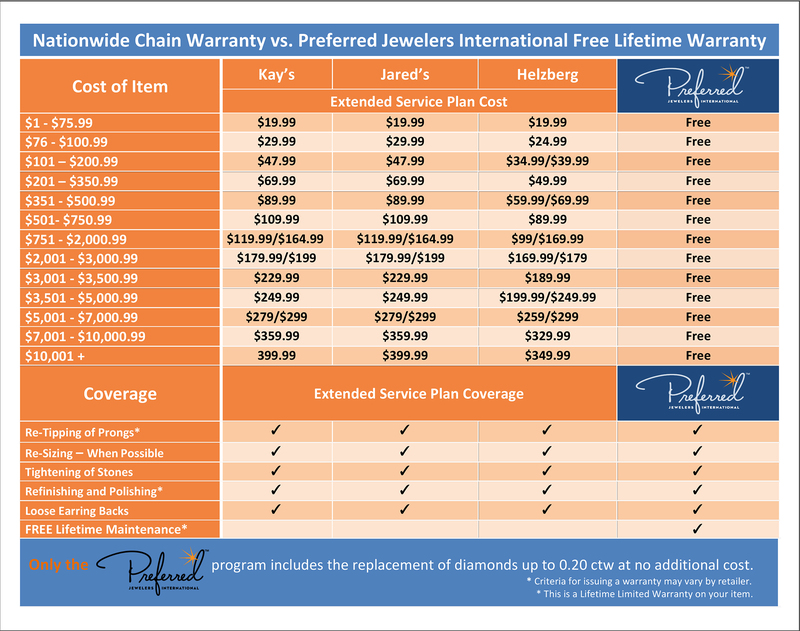 Their certified diamonds range in color and price, so do not worry about your budget at all. They are confident they can find you the perfect stone or stones to complete your design. The only thing you must keep in mind is that the sky is the limit when designing your very own custom piece. If you can dream it, they can build it. Stop in today.